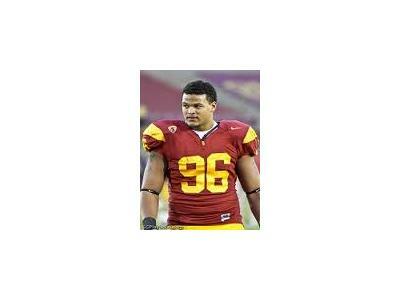 USC pumps out NFL Player after NFL Player at an amazing rate. Senior Wes Horton is next in line to be added to the list. The 6'5 255 lbs DE has football in his genes with his father being a former OT at UCLA and playing in the NFL, USFL and CFL. So he doesn't have to look far for inspiration. Horton will phone in to chat with host Aki "Euro" Jones to discuss his journey, growing up in a football household, and his goals over the next few months on this edition of the NFL Draft Bible Player Spotlight Show.